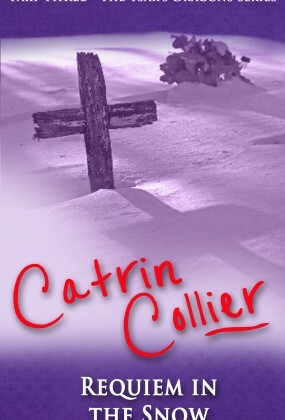 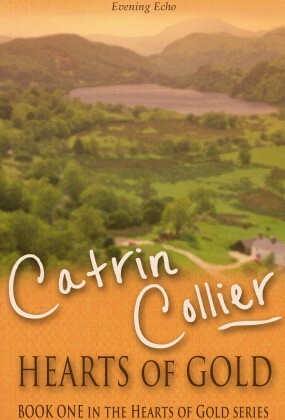 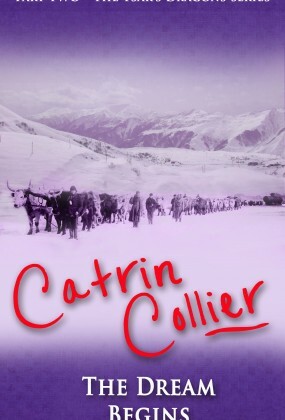 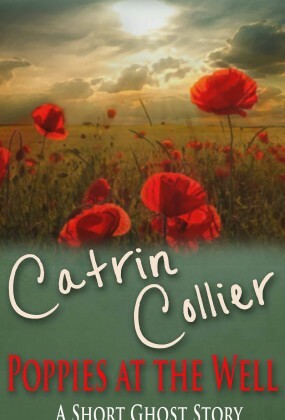 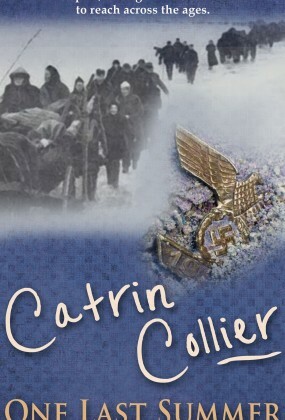 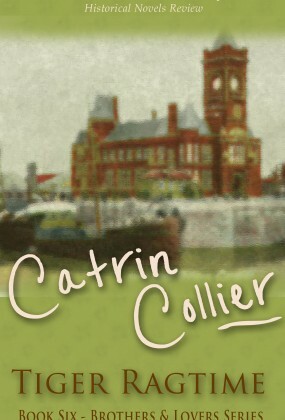 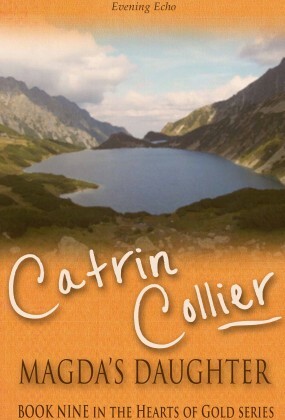 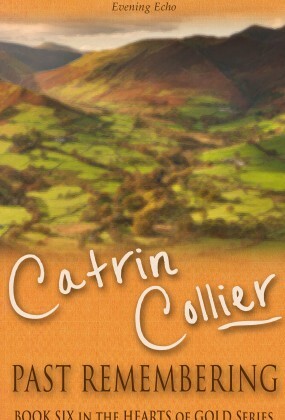 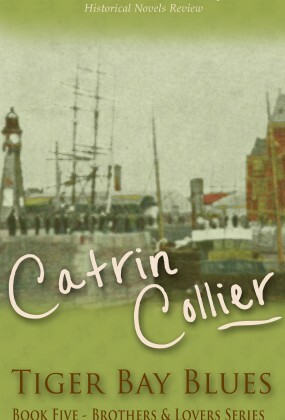 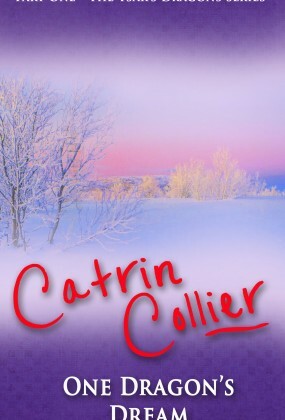 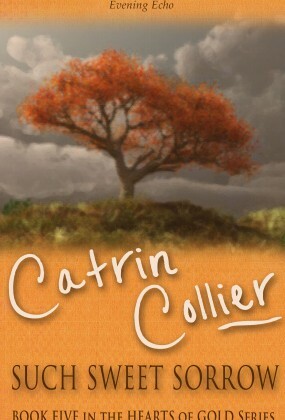 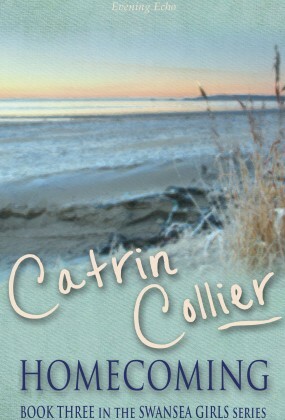 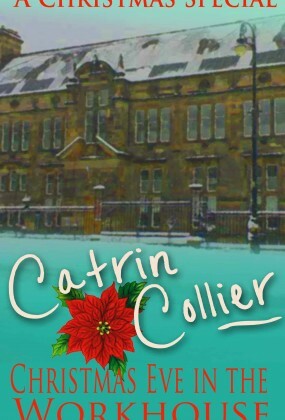 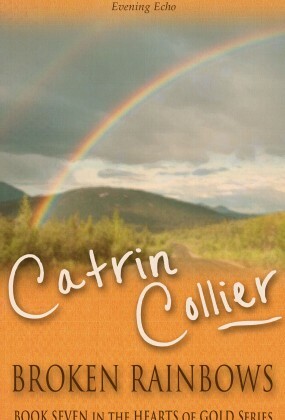 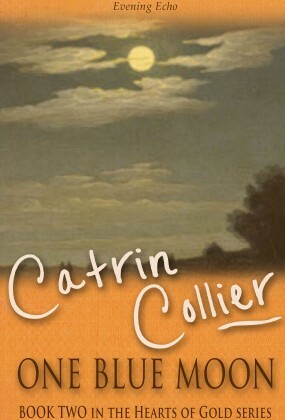 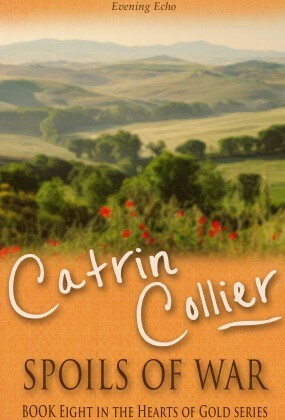 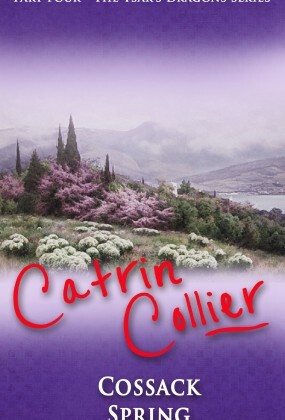 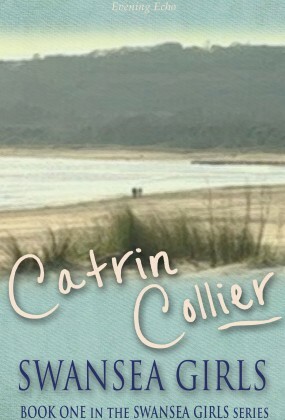 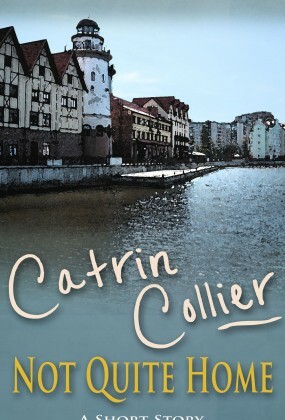 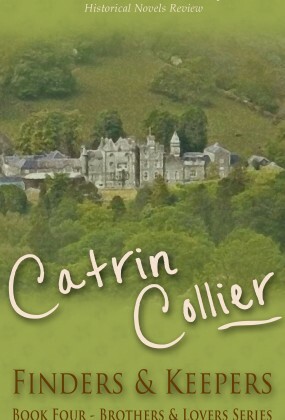 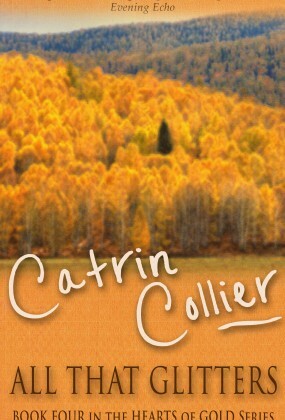 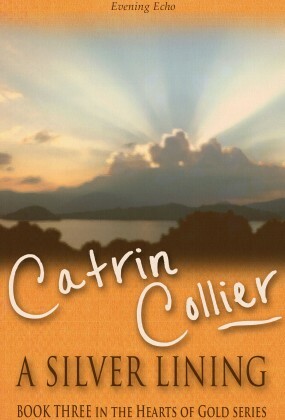 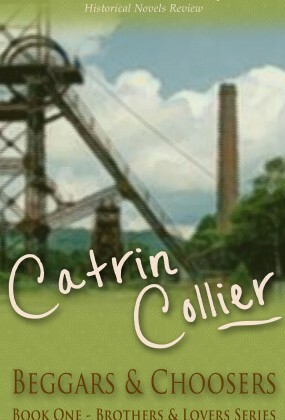 Catrin Collier is Wales' most prolific and well-known author of historical, romantic fictions. 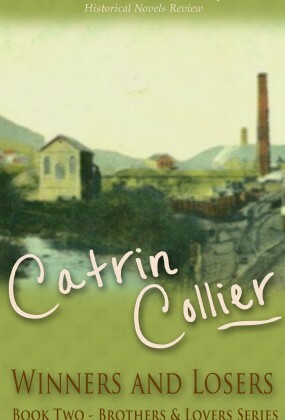 The daughter of a Prussian refugee mother and Welsh father, she grew up in Pontypridd. 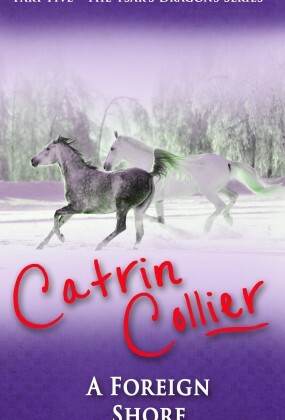 She has written 19 novels for Orion. 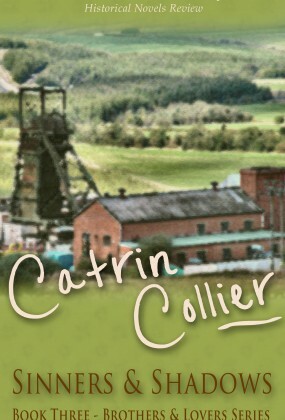 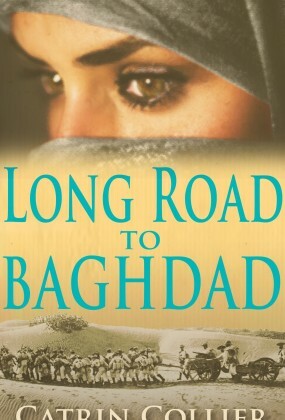 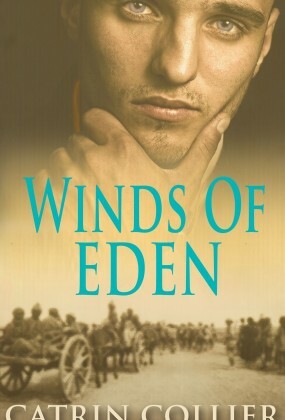 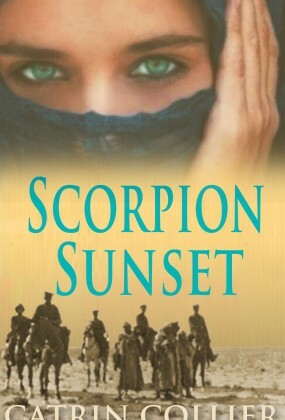 Her first historical novel Hearts of Gold, was filmed as a mini-series by the BBC in 2003. 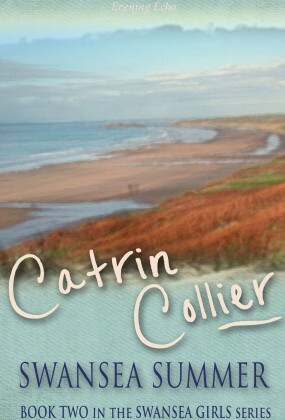 She lives with her family on the Gower Peninsula, near Swansea. 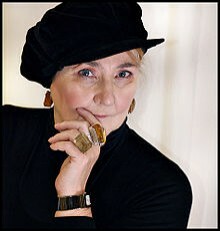 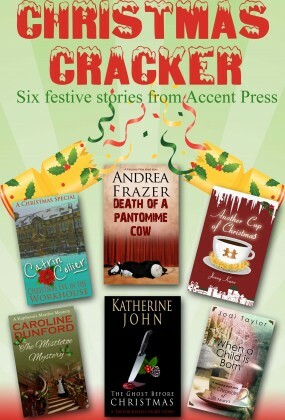 She also writes crime fiction under the pen name Katherine John.